Are you running an old email exchange server? Are you looking to upgrade with no upfront costs? Are you looking at a scalable IT infrastructure to collaborate for ease of use, that support your business growth without making extensive IT investments? Are you looking for a reliable solution to access your data securely from anywhere and at anytime when on the move? For business users who need email services and to share information in real time, AMJ UK offers a comprehensive and cost effective Miscrosoft Cloud based email collaboration service called Office 365. Office365 provides a reliable, secure and adapted collaborative working environment alllowing users to work together easily by accessing email, web conferencing, office applications, and calendars through the internet. AMJ UK team of Microsoft specialists will work alongside your organisation and offer a tailored installation, configuration and technical support of Office365. Microsoft Office365 is a platform delivered through the cloud, which allows users to work together easily by accessing a wide range of features such as email, calendars, web conferencing and office applications. Office365 Cloud services are hosted by Microsoft and is designed to offer your business more flexibility when working by having a secure access to your business files from any compatible device and any location. 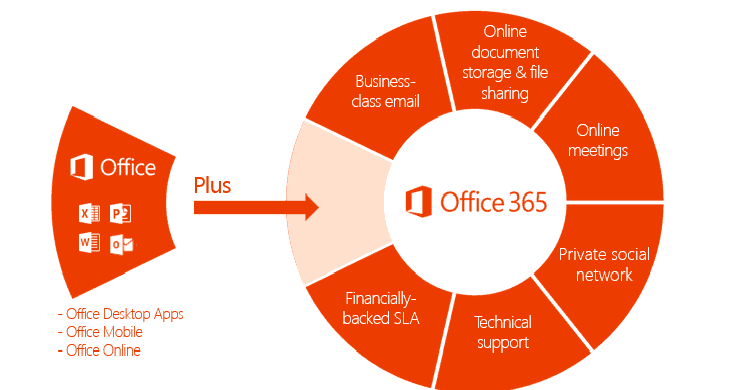 Office365 manages your emails and your office applications, which includes the popular Word, Excel and Outlook etc. Whether you are a small business, charity or a public organisation, there is an office 365 package designed to fit your activities. Office 365 allows business users to connect from anywhere using the device of their choice to view their emails and access other collaboration tools.  Flexible monthly plans are available to customers, allowing them to access the most up-to-date Microsoft tools via the Cloud at a fixed monthly cost. We offer users induction sessions and training to support change management. We also provide comprehensive support on Microsoft platform by offering customised maintenance services in line wit your requirements.